I’m a life-long lover of outer space, and I love knowing that many of our customers are too. We’re always looking for creative ways to celebrate the wonders of the universe, so I was super excited when the rest of the team at UncommonGoods got on board with my planetary-inspired jewelry idea: our handmade Earth & Beyond Bracelets. I knew from the start that I wanted to develop these bracelets in collaboration with Wakami, a company that empowers female artisans and their communities. Not only do they have an artistic vision that would help the idea come to life, but they also have a really great mission: connecting under-resourced communities to the global market. 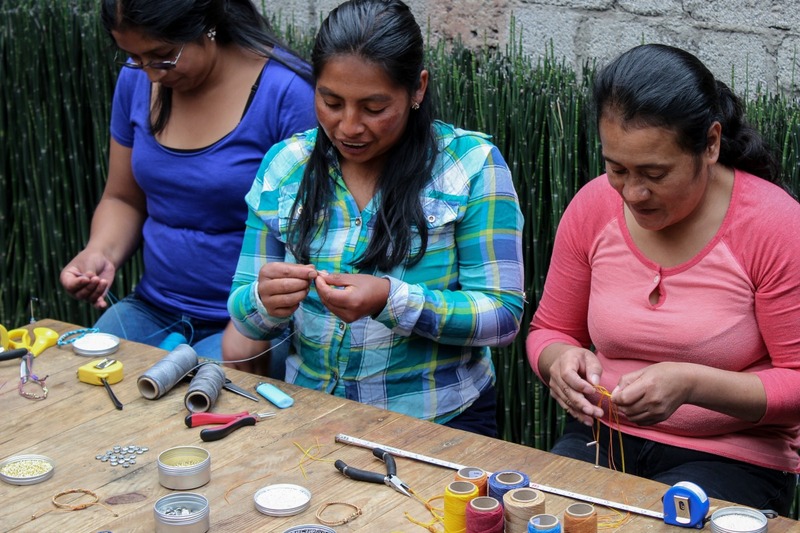 Through Wakami, women in rural Guatemalan villages are able to generate income and access services (like professional training) that help improve their quality of life. 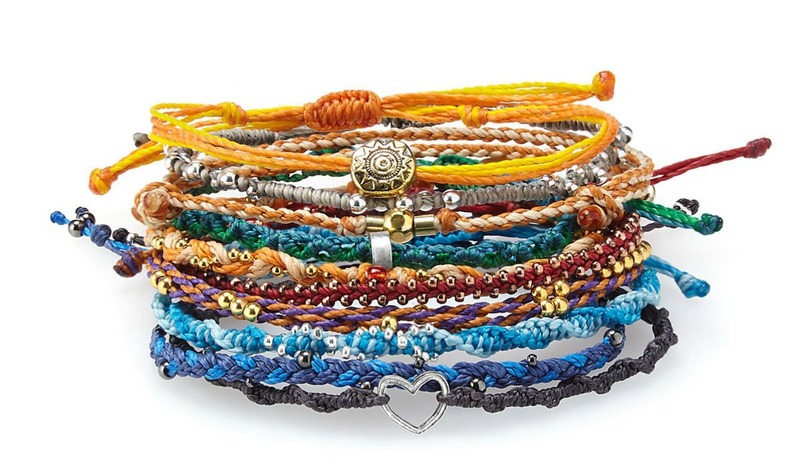 Knowing that, we felt like the story, design, and craftsmanship of these bracelets would make a meaningful statement to anyone who wears them. 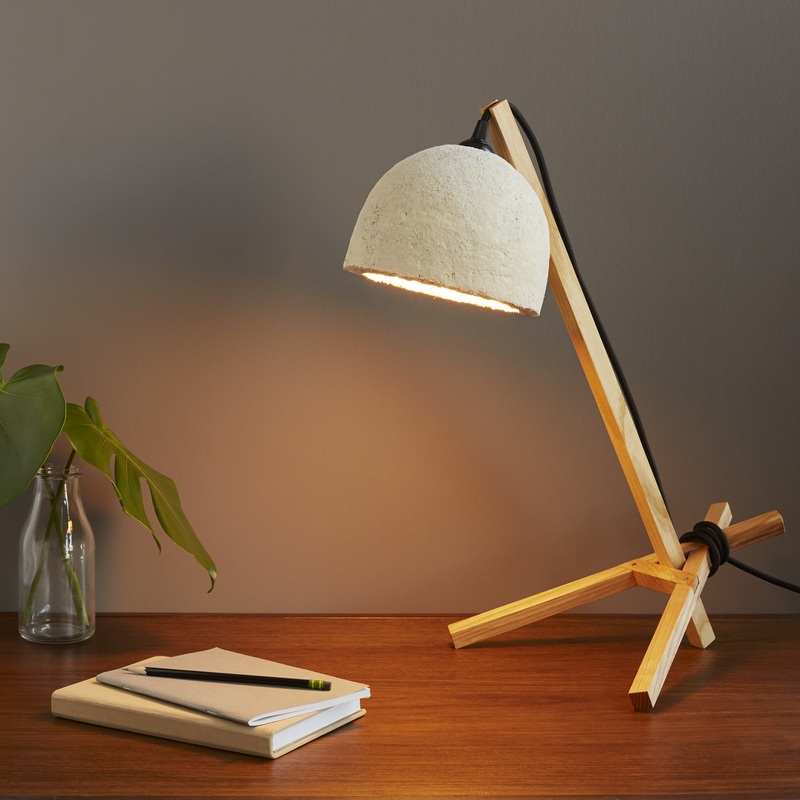 *Editor’s note: The Mushroom Lamp is coming soon to our assortment. Get it first by pre-ordering here. Imagine, if you will, a mushroom. What do you see in your mind’s eye? A red cap, flecked with bits of white? Or the spongier look of the prized morel? We’d bet anything you don’t picture a lamp, but maybe—just maybe—you should. And along with designer Danielle Trofe, we’re here to tell you why. 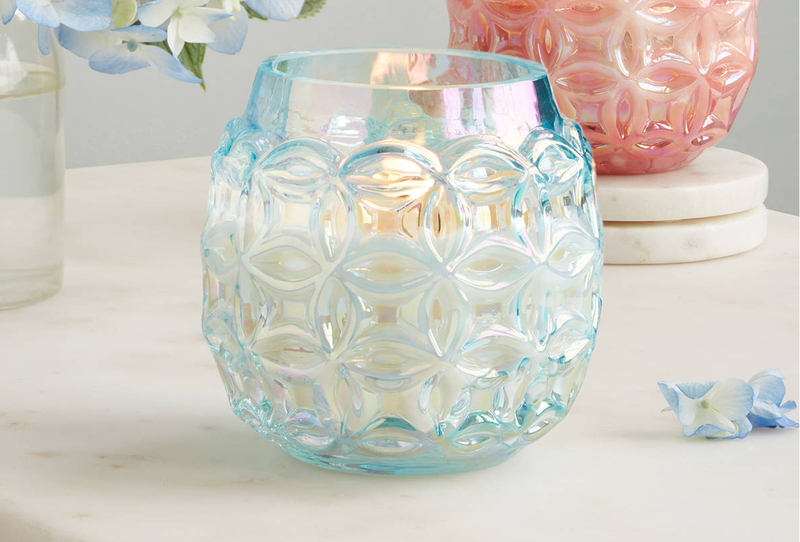 It may seem like there’s somewhat of a leap from mushrooms to your living room decor, but we swear, the connection’s relatively linear. The key? Mycelium, otherwise known as the network of subterranean “roots” that helps petite ’shrooms gather nutrients from their surroundings. In 2007, Eben Bayer and Gavin McIntyre—co-founders of a company called Ecovative—set out to expose mycelium’s potential by using it to craft eco-friendly alternatives to stuff like polystyrene foam (yuck). It didn’t take long for Danielle to take advantage of Ecovative’s fun(gal) creation, incorporating mycelium into the design of an object you can now get only at UncommonGoods. You guessed it: It’s a lamp. The Mushroom Lamp, to be exact. Thousands of years—that’s how old the concept of a fruit bowl is. In Pompeiian frescoes and the Met’s collections (and many places in between), you’ll find evidence of the delightfully basic vessel’s time-honored place in our kitchens. When something’s been around so long, though, why tweak it? 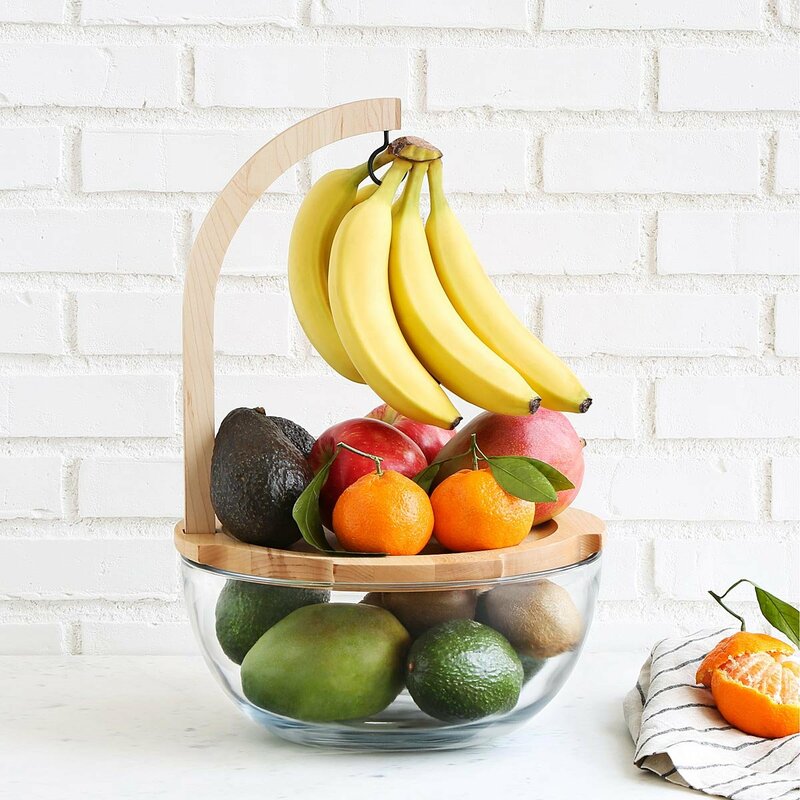 We’ll let you in on a secret: Your beloved fruit bowl could be better. We’re talking way, way better. And with a little help from designer Myles Geyman, our Product Development team set out to make it so. Enter the Just Ripe Fruit Bowl and its partner in crime, a little thing called ethylene. Unless you were the most popular kid in junior high, you probably remember every love note you ever sent or received—the anticipation as you unfolded it to read, the ritual of clutching it like a holy relic from your crush. 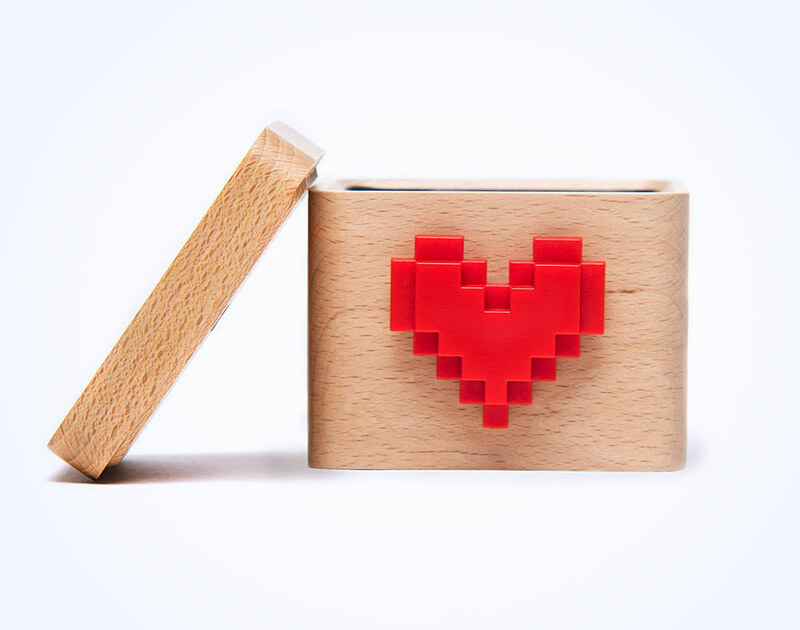 The makers of Lovebox set out to capture that giddy feeling with an eye-catching, modern design that makes it easy to share your heart. We’re always on the lookout for the next great design. Of course, great designs don’t create themselves. Learning to craft something beautiful takes patience, time, and willingness to learn. We’re proud of all the dedicated folks out there committed to learning to do what they love. That’s part of the reason we started our UncommonGoods Scholarship program last spring. 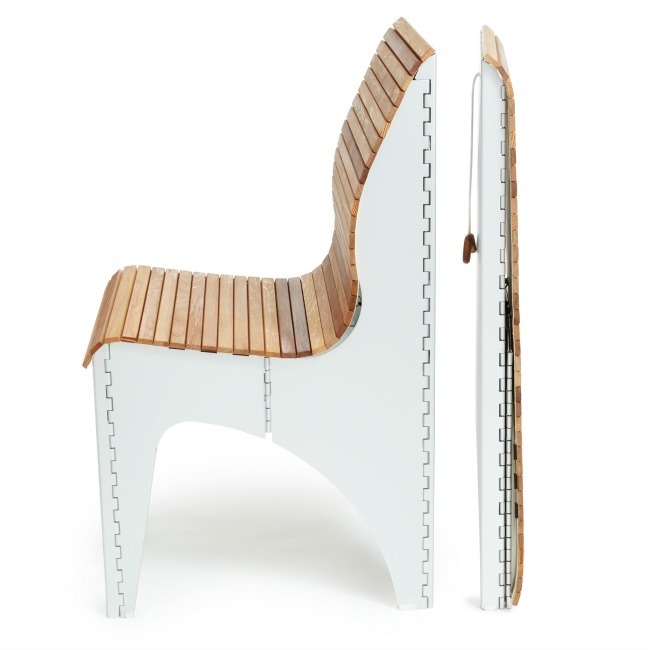 This time around, our scholarship team was wowed by the beauty of winner Hannah Giancola‘s furniture design. We loved the Mid-century modern-inspired look of the table she entered and her story tugged at our heart strings. 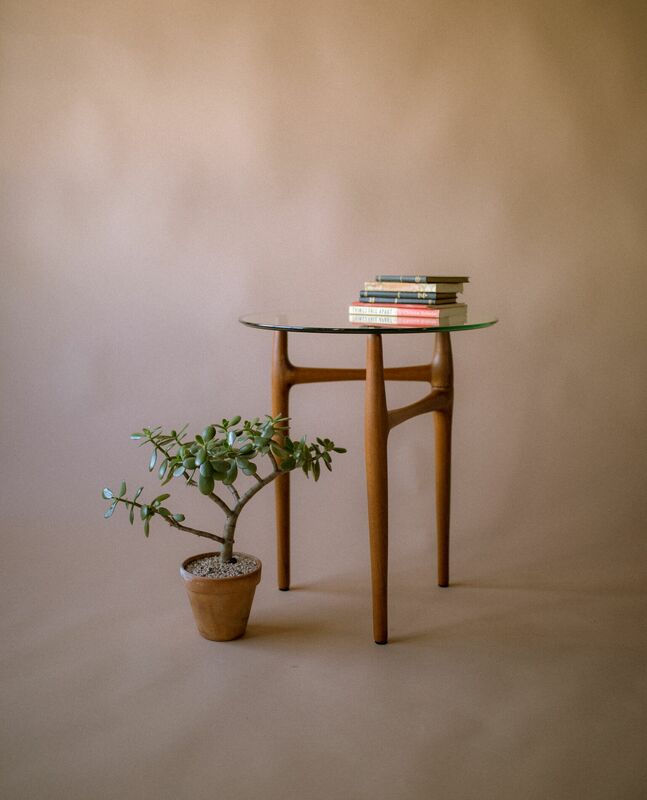 Hannah, who created the table with her grandmother’s house in mind, received $1,000 to use toward continuing her education at Rochester Institute of Technology in New York, where she’s currently enrolled as an industrial design major. 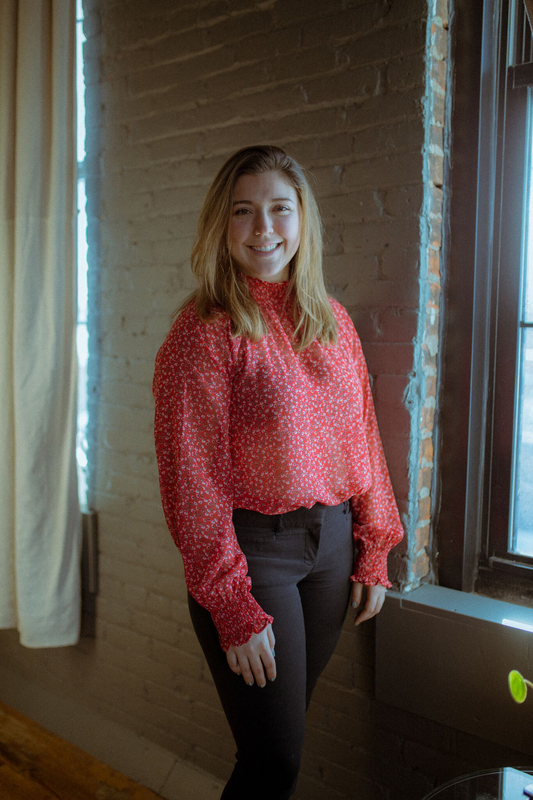 We asked Hannah to share a little more about her career aspirations, her love of design, and how her grandma’s glass table inspired the piece that earned her this award. Check out our Q&A with Hannah below to learn more. 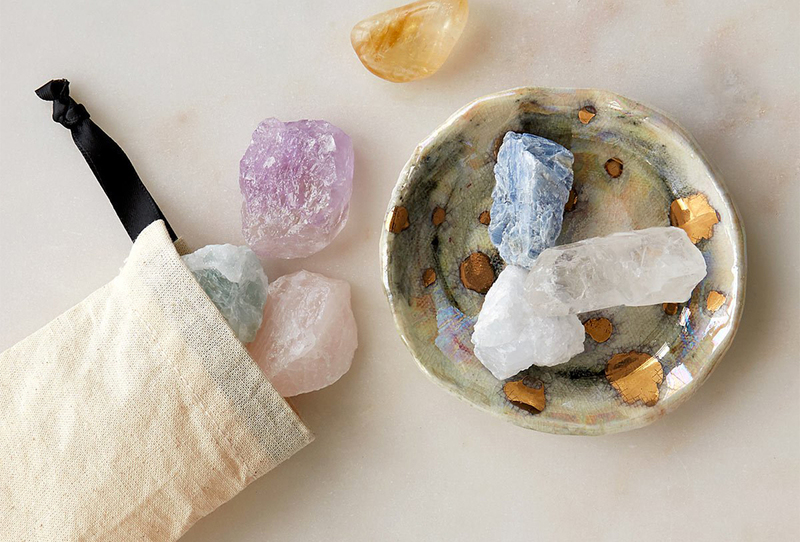 Did these five facts put a gemstone-like sparkle in your eye? 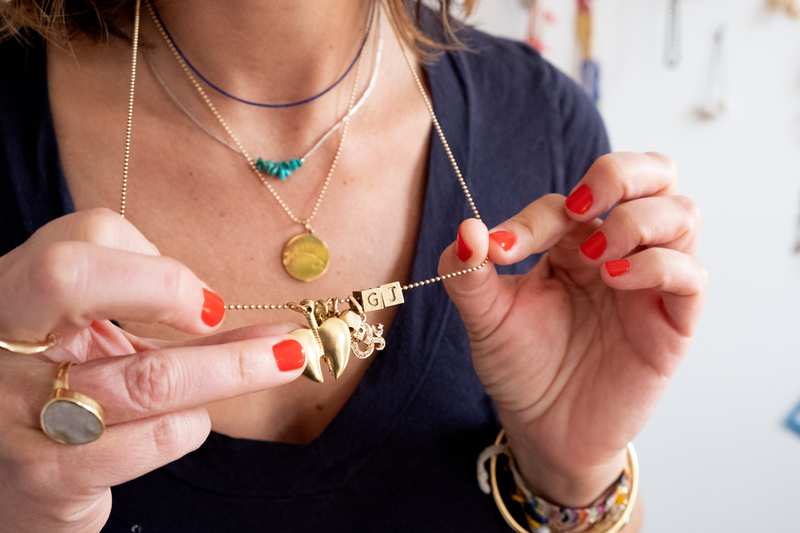 Read on for the full article to learn more about what makes handmade jewelry shine. 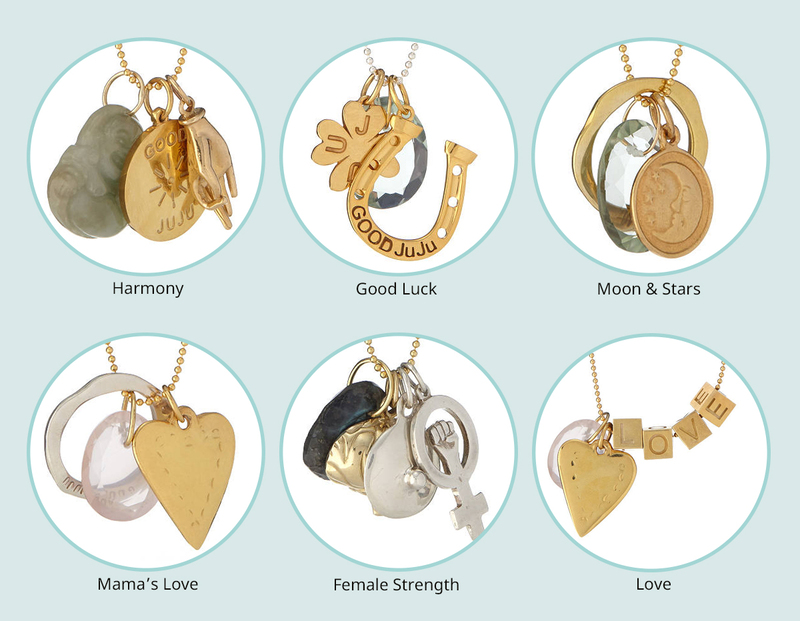 Handmade jewelry has been a sought after closet “staple” for decades. Whether it’s the only kind of jewelry you buy or something you picked up on vacation, you have at least one piece of handmade jewelry. 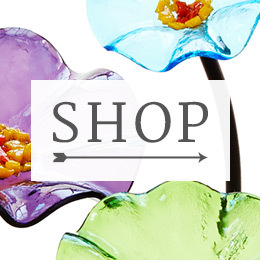 What is it about something that’s made by hand that draws our attention? 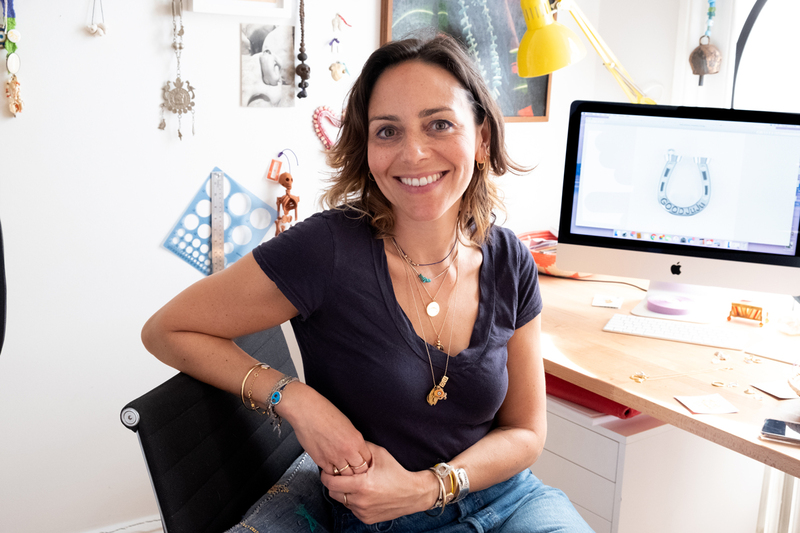 My theory is that an artisan’s personal connection and love of their craft transforms ordinary objects into jewelry masterpieces. Still, most people don’t understand the true value of handmade jewelry compared to its mass-produced counterparts. 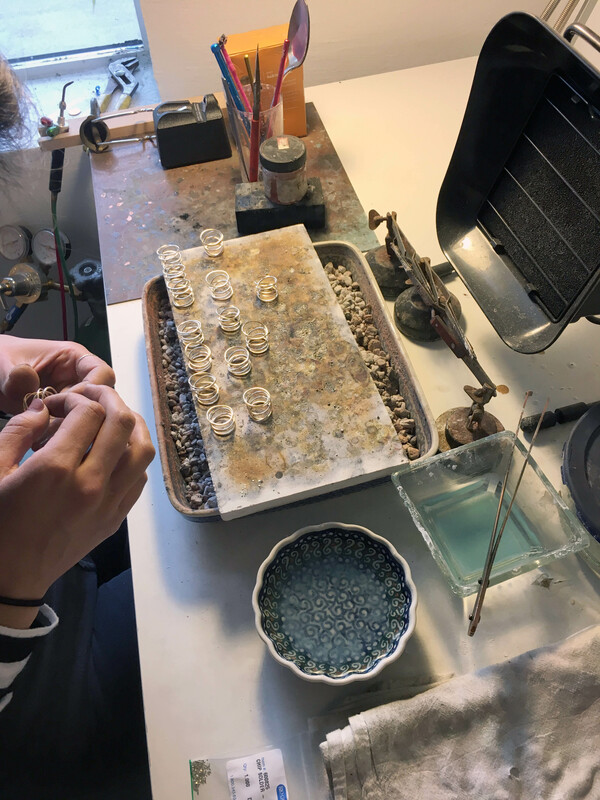 There are many reasons why handcrafted jewelry is more of an investment than pieces that are produced in mass quantities, so we thought we’d break it down for you! Below are 11 things you didn’t know about handmade jewelry. *Editor’s note: The Shape-Shifting Ollie Chair is coming soon to our assortment. Be the first to get it by pre-ordering here. “I like creating objects that move and change and don’t always stay what they seem to be,” says Ollie chair designer Jess Banks. 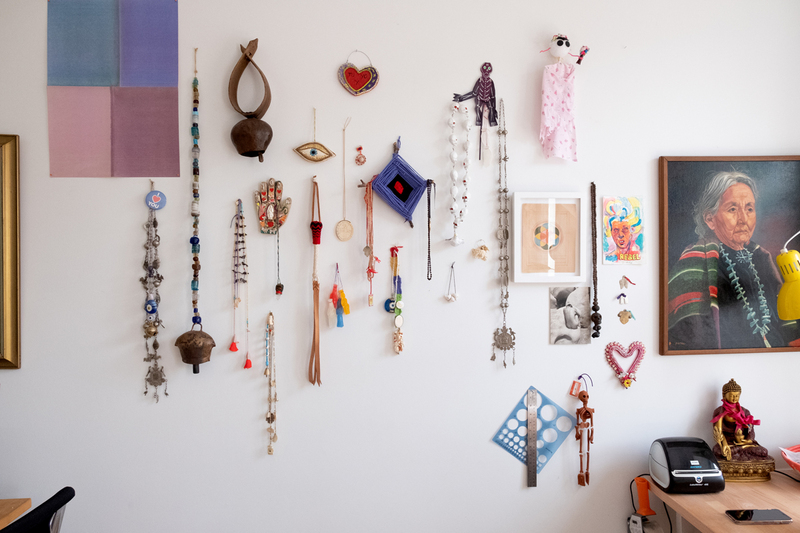 Transformation is everywhere you turn at her studio in the Brooklyn Navy Yard. It starts with the building itself. The jaw-dropping space of the New Lab, where Jess and her team develop their kinetic designs, was once part of a shipbuilding mecca. The space is now a high-tech entrepreneurial hub. “It’s really amazing to think of how we’re based in a place that was running because of war, and I’m allowed the freedom and luxury to create new ideas,” she reflected. This is just the sort of place you’d expect to find a chair that unfurls from a two-inch-thick rectangle of aluminum and wood tambour—and transforms back again with a gentle pull.